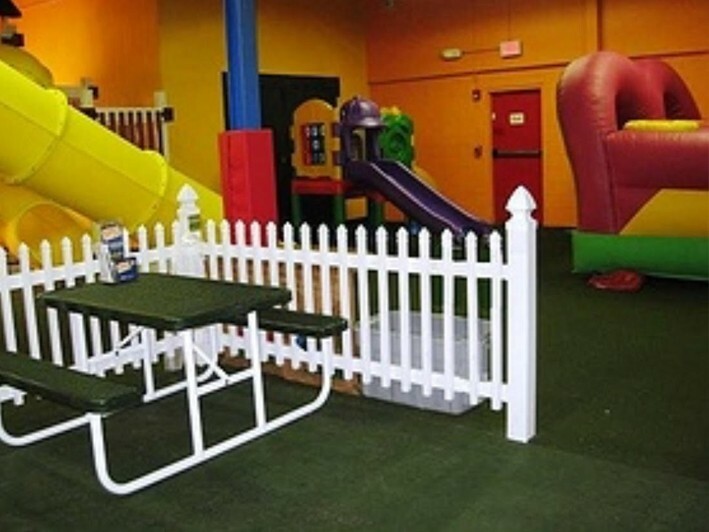 Save BIG On Open Indoor Playtime for Kids!! 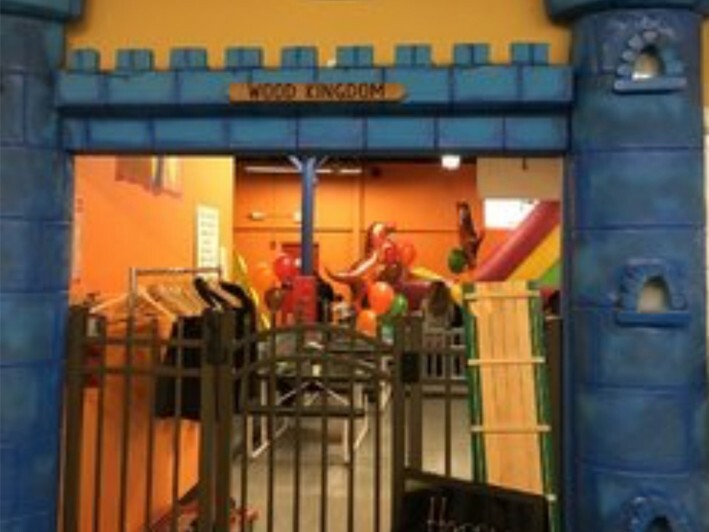 For over 20 years Wood Kingdom Farmingdale has been serving Long Island, NY and the Tri state area! They are a family owned and operated business featuring indoor and outdoor showrooms. 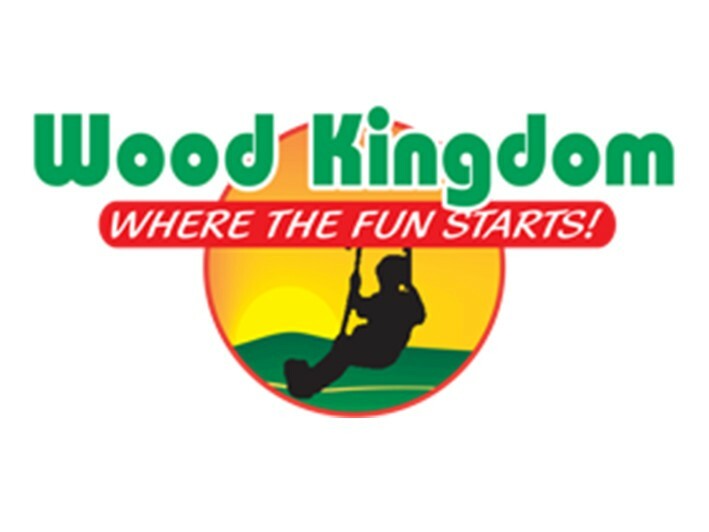 They offer quality swing sets, kids birthday parties , wood sheds, Gazebos and many other great quality indoor and outdoor fun products from the industry's best manufacturers. Their friendly and professional sales staff will be sure to find a product to match your needs. 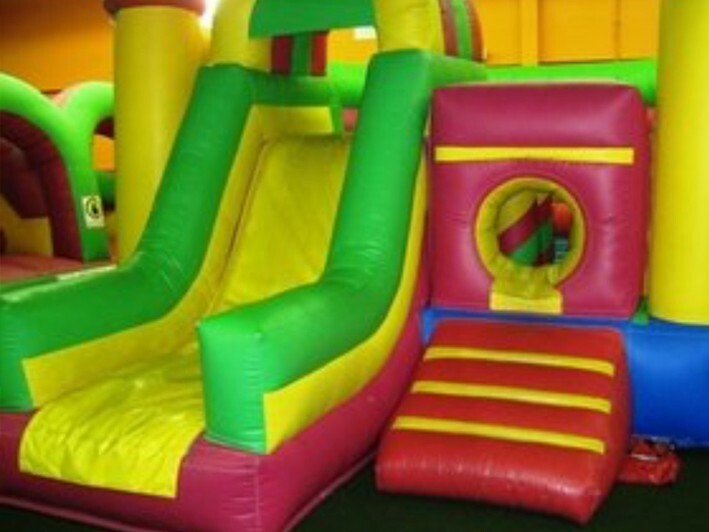 Join them for open play in their 5000 sq foot indoor amusement park!